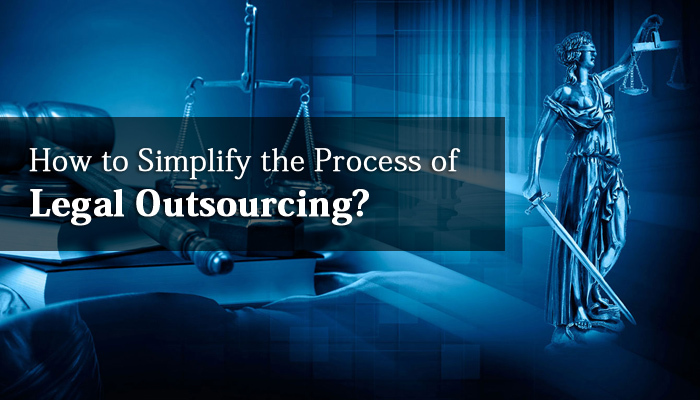 How to Simplify the Process of Legal Outsourcing? The legal process outsourcing sector has introduced a lot of innovative ways to revolutionize the industry standards in the last decade. Small and large-scale legal companies have been busy finding the right approach to overcome both short as well as long-term hurdles. They’ve been able to conquer most of the challenges thrown at them. Like any other sector, there are some common issues that have marred the growth pattern. 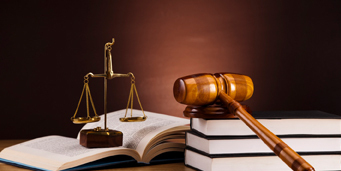 The best practice is to take help of a well-recognized company offering legal support services. You should know that a job is not complete by merely outsourcing legal processes. Your role is to overview things and guide the legal outsourcing company from time to time. The biggest task is to ensure that quality guidelines are followed and work is delivered on time. Both the sides should have a clear understanding of the financial goals. They should know what they’re trying to achieve and obstacles expected in the way. You should show the bigger picture by making the outsourcing team aware of the bonus points they can earn by achieving the target. The first task is to provide as much information as you can to the offshore team. You should share the information regarding the nature of your business to help them accomplish the task well on time. They can learn a lot of things from your experience. Every professional is accountable for the task he or she has been assigned. However, you still need to go ahead and make sure that they’re doing the work, as expected. The golden rule is to ask for weekly reports and focus on areas requiring improvement. You should never forget that offshore team members belong to a different country and culture. It becomes important to discuss all key points in detail prior to starting the project. It would take time for both the sides to develop a level of comfort and confidence. Law firms or experts who’re outsourcing legal services should follow a straightforward approach. There are chances that they miss one thing while trying to pay attention to another. They can minimize the risk factor of doing something wrong by having a clear conversation with the legal outsourcing company. The communication between both the sides should be on a regular basis and one must discuss all the issues that they’re facing with the offshore team. There is one thing that causes severe damage to both the law firm as well as the legal outsourcing company. There can be several reasons for missing the deadline. It is better to monitor and keep a track of things on a daily or weekly basis. It becomes your primary responsibility to share the feedback with the outsourcing company if they’re missing small deadlines or running behind the schedule. Legal firms often overlook the need to reward good work. You should reward the outsourcing team as and when they achieve their predetermined targets. It would encourage them to perform better and finish up the project on a timely basis.